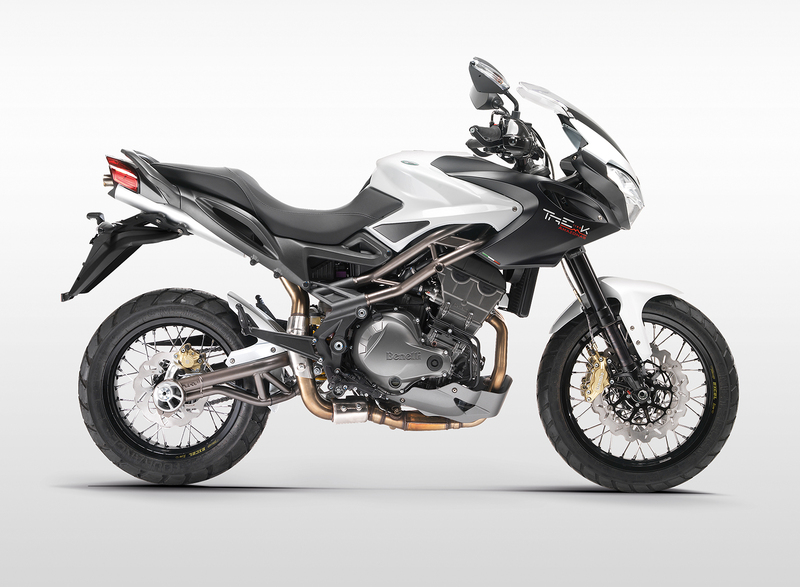 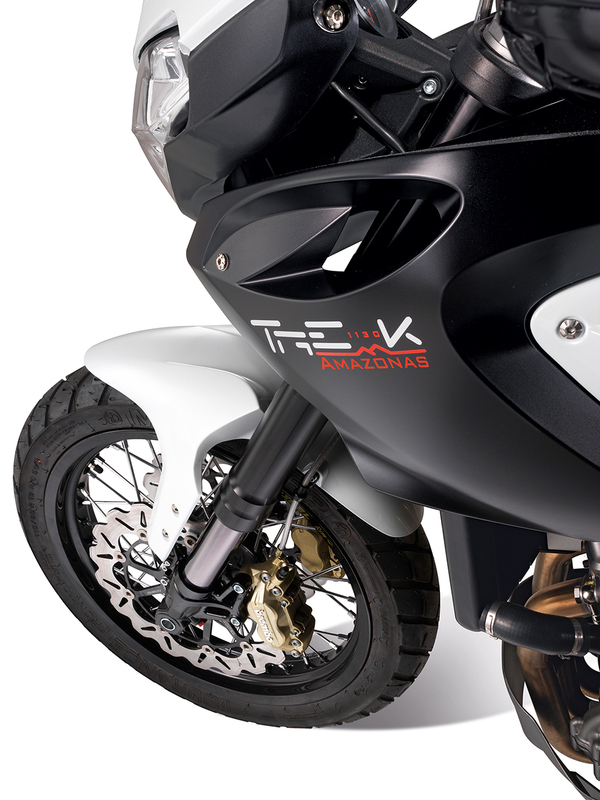 Conceived to take you on any adventure, the TreK Amazonas 1130 is the answer to the “Go anywhere, do anything” motorcycle that today’s intrepid riders have asked for. 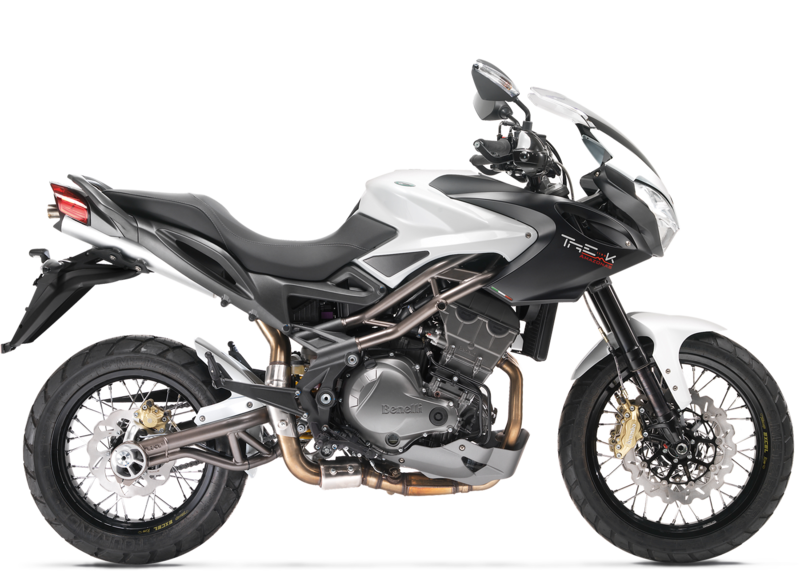 To tackle every type of environments, the Amazonas is given extended suspension travel through an adjustable Sachs front fork and adjustable rear shocker, coupled with rugged spoked wheel rims and an array of optional factory touring accessories. 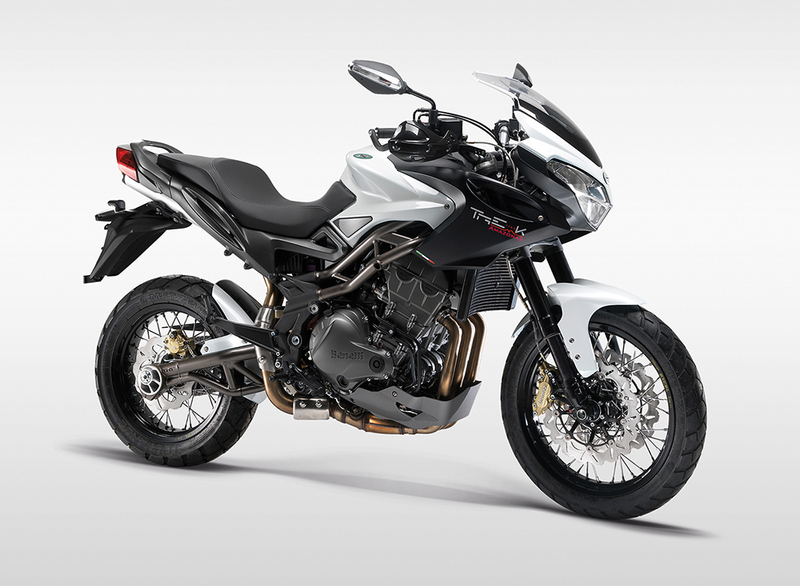 Whilst the Amazonas has an adventure “soul”, it still carries over the TreK handling characteristics and on road manners, befitting any sports bike and comfort of any sports tourer. 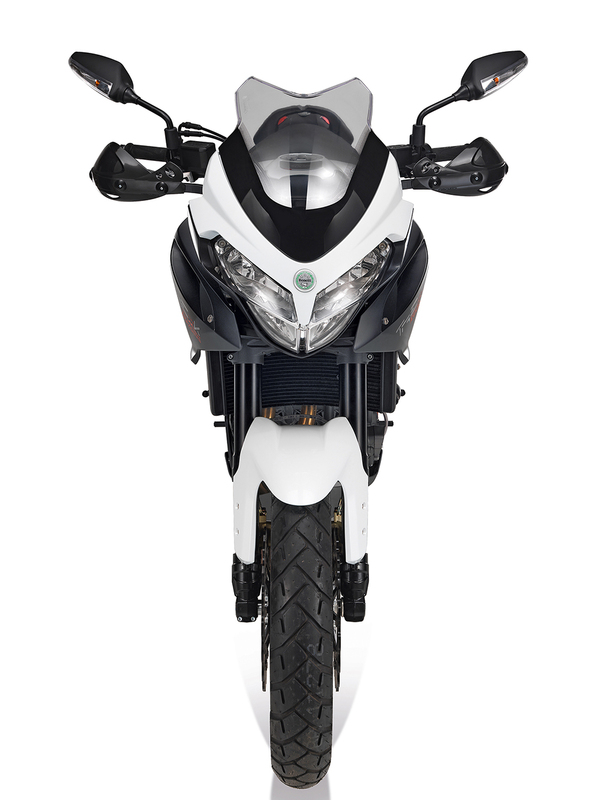 The Amazonas comes with a 1130 cc three cylinder, producing 126 hp (92 kW) at 9000 rpm and 112 Nm (11.4 kgm) of pure torque at 5000 rpm. 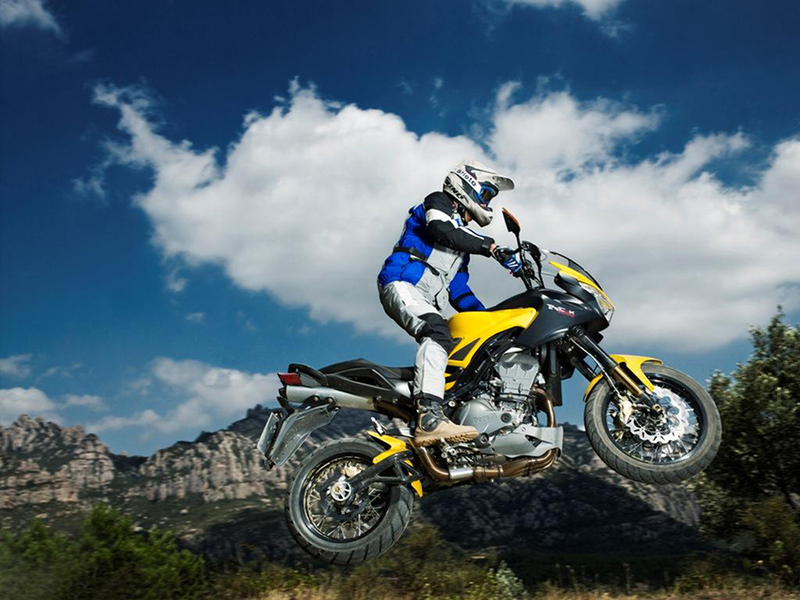 The styling takes its cues from the rest of the TNT family, and that’s a good place to start. 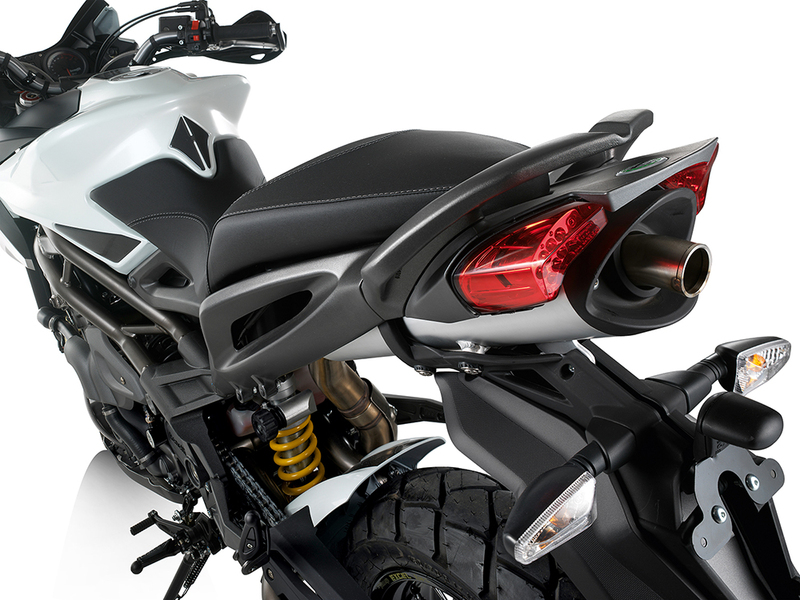 The three-way adjustable windscreen merges nicely with the front fairing on the lowest setting, while the rear view mirror-mounted turn indicators are a neat touch. 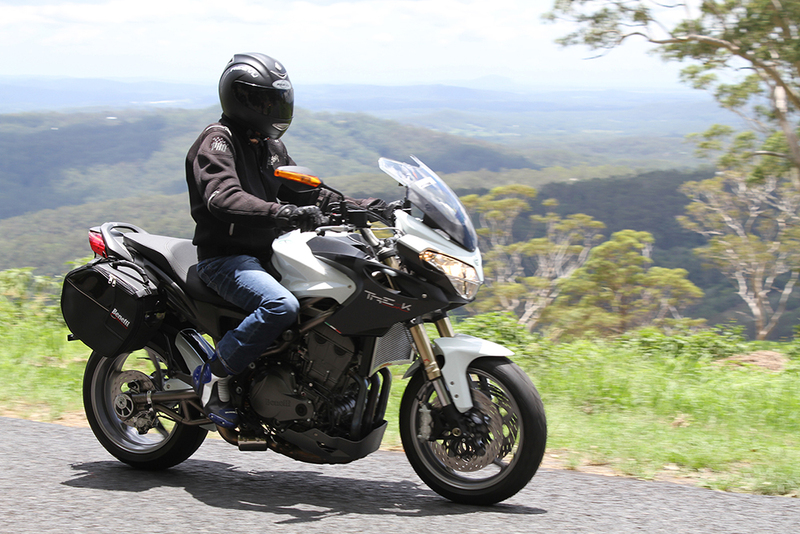 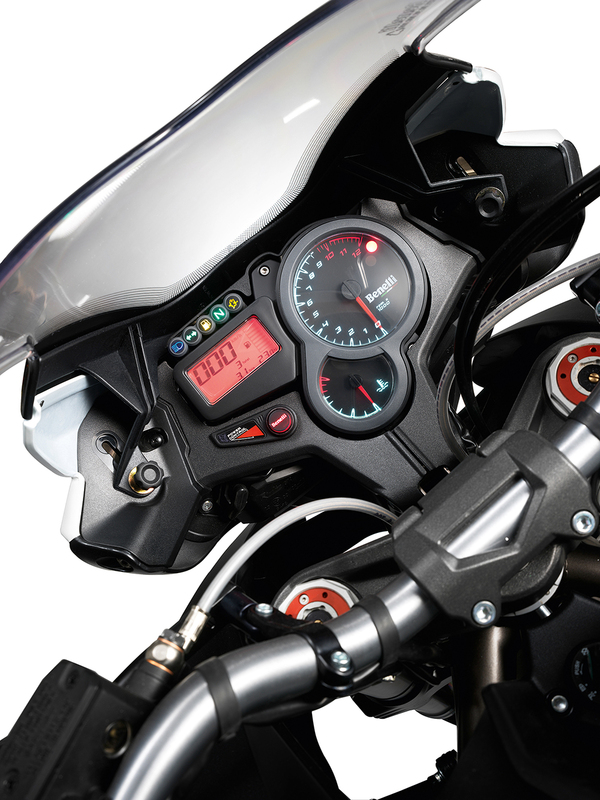 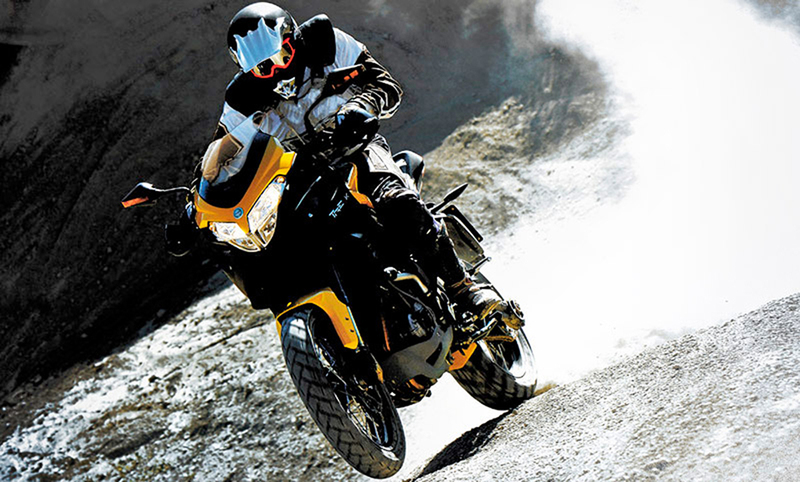 Advanced instrumentation, including a traditional analog tachometer and digital speedometer, keep the rider abreast of vital information at all times. 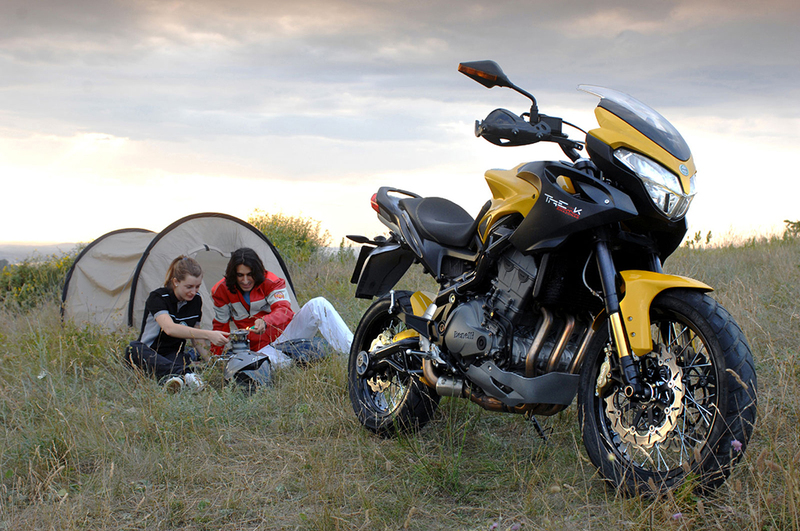 The extended suspension travel coupled with Excel spoked wheel rims, allow you to tackle any journey. 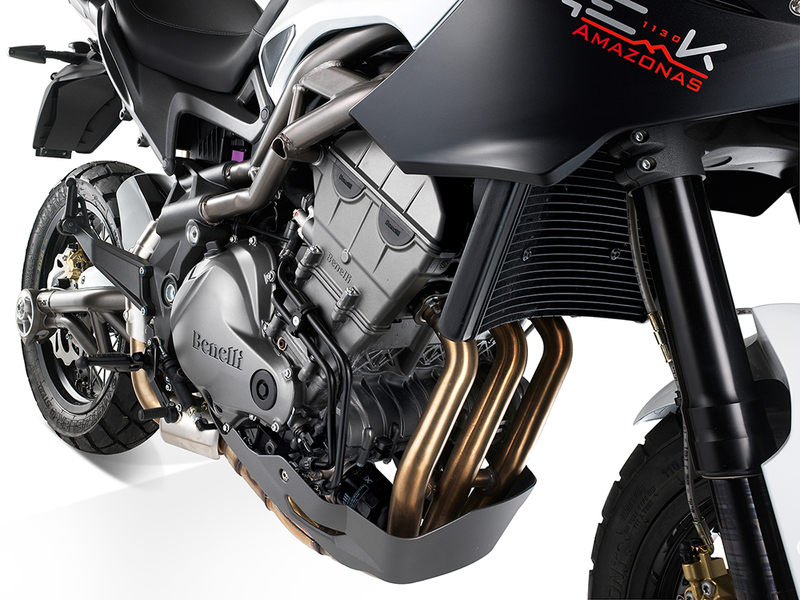 Enjoy the generous power of the three cylinders, whose characteristic of low to mid torque delivery is very impressive, unmatched in its class.